limited collector's edition CD thanks to kind permission from Jack Traylor and at the request of his fans! "It has long been out of print and, for the most part, out of mind. When I first got the digital remake of the album, I was a little reluctant to open that door again but as soon as I heard the first tune, I was pleased and astounded by the clarity and quality of the reproduction. In the studio, I was always amazed at how an engineer was able to make me greater than I was. I suspect the same is true of this reproduction." This special edition CD includes full color glossy artwork based on the original album art! You may use PayPal to use your credit card securely, please click on a button! To pay by check or money order, please email for instructions. If you would like more than one copy, please email with your request so we can combine shipping. 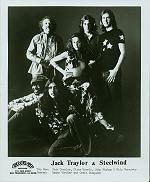 Click on these pictures for Steelwind Posters! Who is the "Child of Nature?" Click here to find out! 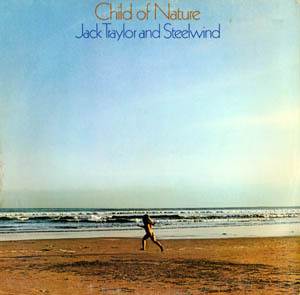 Jack Traylor's fans have been asking about "Child of Nature" on the Jefferson Starship's A-Deck Open Forum ever since Jack's noted performance with the Jefferson Starship reunion concert in San Rafael April, 2003. Here are some comments from his fans! Just received the CD this afternoon here at work and wanted to take a minute to tell you how impressed I am with the CD. 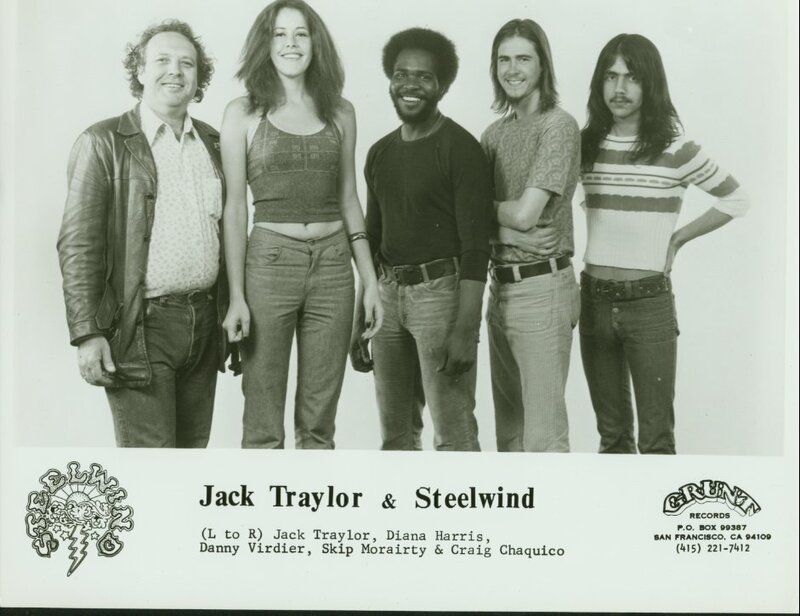 I had never heard of Jack Traylor or Steelwind....so this is all new music to me. I am enjoying every song and glad to have it in my collection now! The sound you have reproduced is absolutely great, so clear at the low volume I must play it at here at work. Flute, harmonica, brushes on the snare, acoustic guitar, vocals........everything is crystal clear to my untrained ear! Very nice! I also like the CD jackets, both front and back. I wasn't sure if I would get something like that......fantastic work! I am very happy with my CD and I just wanted you to know it. You do what you do very well! Got the CD on Thursday. What excellent service! After a couple of plays, I've really got into it. I think the sound quality is excellent from what I can hear, so I've think you've done a great job in transferring the music between media. I also think you've done a good job with the artwork, which is nice to see. Very professional. I receive the disc on Friday and I am enjoying it immensely! The audio quality is very nice. Thank you for your prompt delivery. I will spread the word. I am surprised that your vinyl copy of the Steelwind album was in such good shape, or perhaps I should be even more congratulating you for the quality of the transfer. 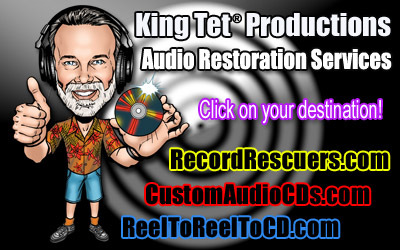 I have noticed there is a bright sound quality, excellent dynamics, and no crackle or pop at all. A very enjoyable listen for the quality alone. 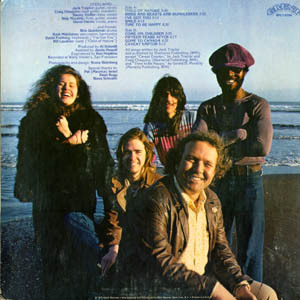 I appreciate the opportunity to hear it again and in high fidelity. Wore out my vinyl long ago. Wonderful music. It arrived almost immediately -- I'm so impressed! Wow! 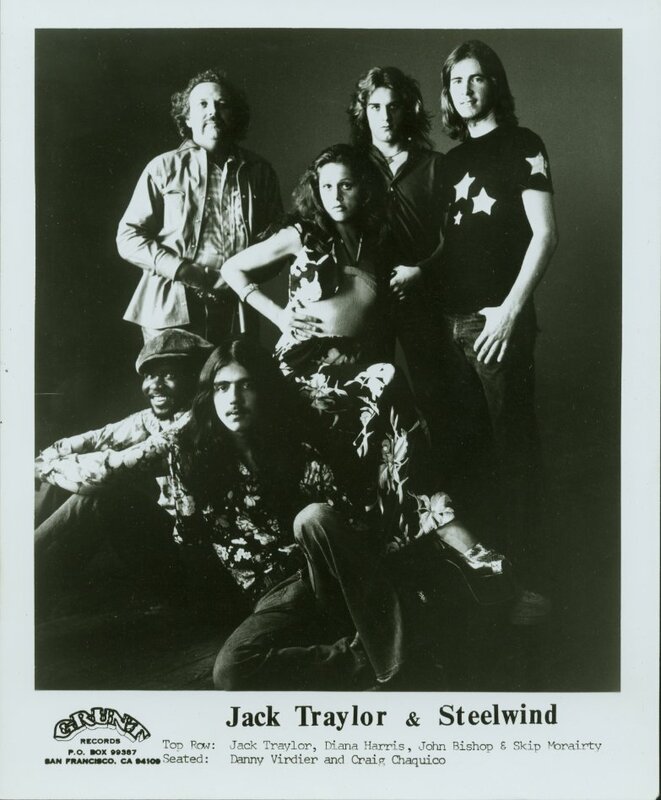 - got my copy of Steelwind 2day - that's fast to the UK! Thanks so much - such a GREAT album - a revelation ! Great vibe, great sound ! I think I'll chime in with words of praise for "Child of Nature". A great album, I bought my CD copy from King Tet. Thanks for this great Steelwind CD. So many years in obscurity - it's nice to see it and hear it in the light. Many blessings and thanks for the extras! 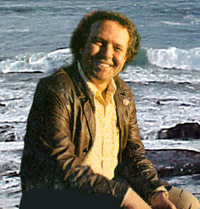 Tom Hobson's online Eulogy & Scrapbook!